SO MUCH POTENTIAL!!! 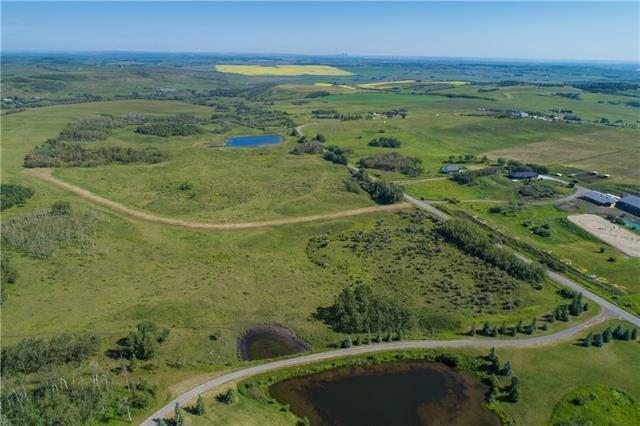 INCREDIBLE QUARTER SECTION JUST 20 MINS FROM CALGARY, OKOTOKS, PRIDDIS + MILLARVILLE in the AMAZING FOOTHILLS of Alberta! Such a GORGEOUS property w/CITY VIEWS + PAVED ACCESS, MINUTES AWAY from the Leighton Art Center, the BRAND NEW Granary Road Market, and 22X for EASY ACCESS to ANYWHERE YOU MIGHT NEED TO GO! 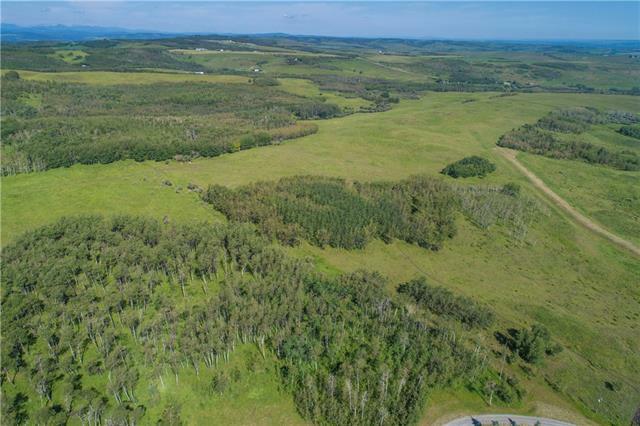 160 ACRES of TOTALLY UNTOUCHED POTENTIAL except for the ROADWAY to the CENTER of the plot w/STUNNING rolling hills + a LARGE POND all to call your own!!! Currently used for CATTLE GRAZING, but has the POTENTIAL to be SUBDIVIDED into 15+ lots! THE POSSIBILITIES ARE ENDLESS!!! 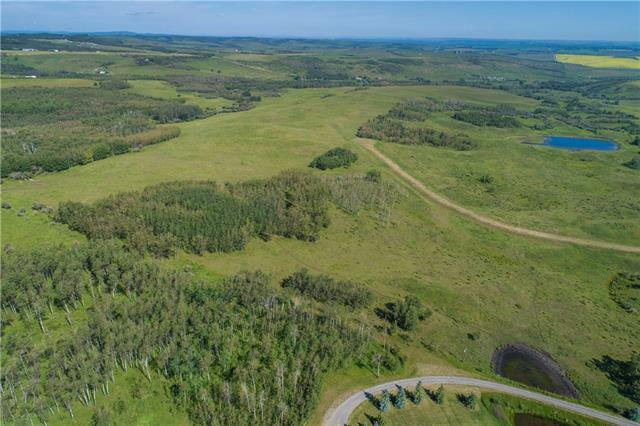 If you're an INVESTOR, DEVELOPER, HOLDING COMPANY, or just want some INCREDIBLE FOOTHILLS LAND to call your own, you HAVE to check this plot out! ONLY a SHORT DRIVE AWAY to view it will have you SPELLBOUND with the NATURAL BEAUTY of the foothills.